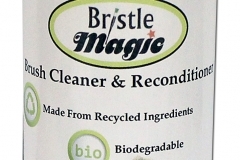 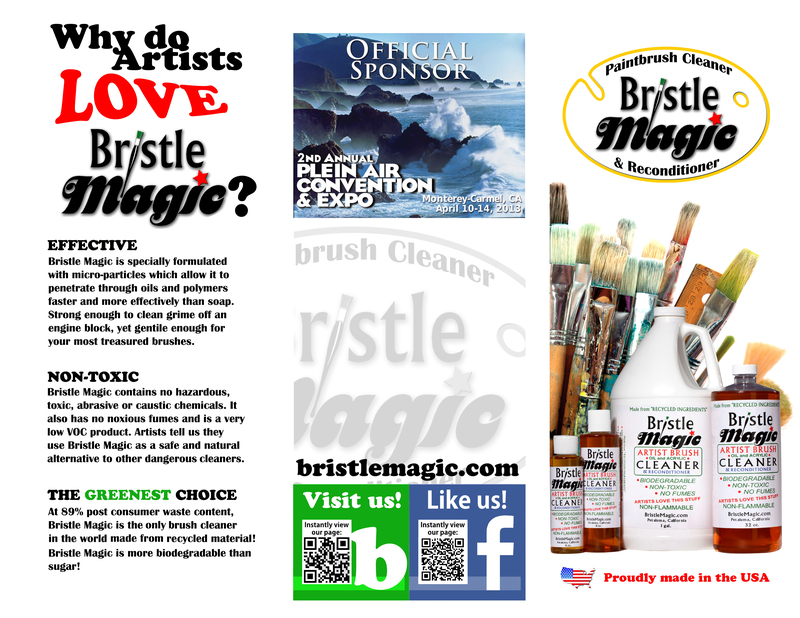 Bristle Magic is a non-toxic brush cleaner and reconditioner from the USA. 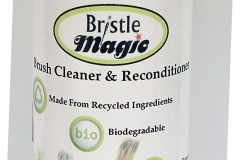 Perfect for those who have invested in good quality brushes – this will extend their life and keep them feeling like new. 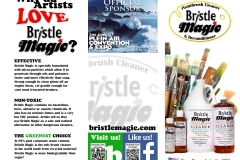 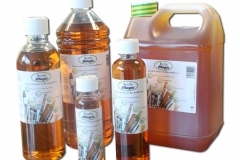 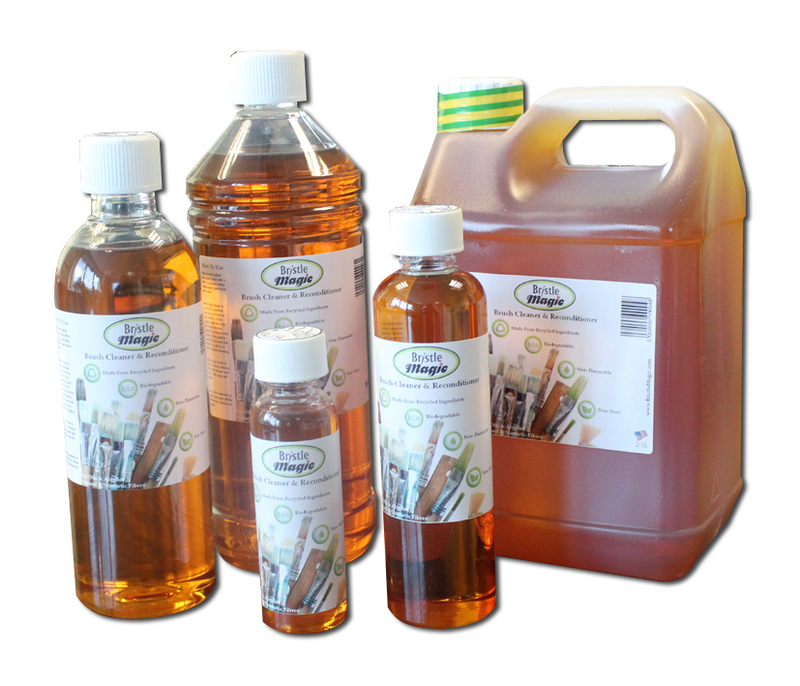 It cleans most paint types, and can even remove dried-on oil or acrylic paint.